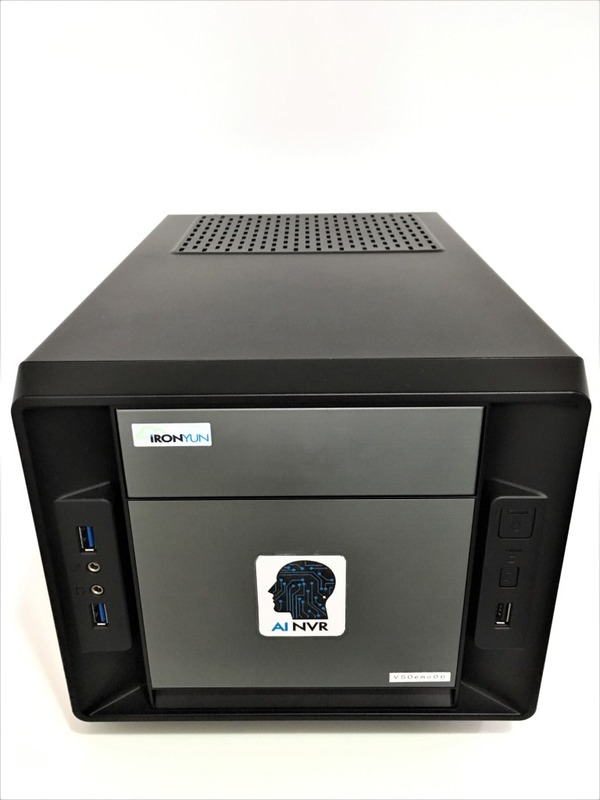 IronYun AI NVR® AI Video Analytics System is a plug-and-play turnkey solution, including Google-like AI video search for object detection, high-accuracy intrusion detection, face search and face recognition, license plate and vehicle recognition, people/vehicle counting, and abnormal-activity detection. All functions support live stream and batch mode processing, real-time alerts and GDPR-friendly privacy protection when desired. 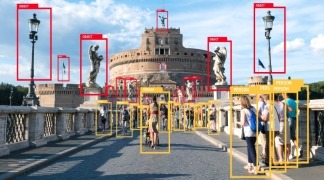 AI NVR® overcomes the challenges of many complex environments and is fully integrated with AI video analytics features for various markets, including perimeter protection of businesses, access controls for campuses and airports, traffic management by law enforcement, and business intelligence for shopping centers.